Jingna is proud to join fellow women artists working in film, TV and entertainment for a group exhibition at Photonic Playground next month. The group show will feature personal work from talents in both digital and traditional medias, working for companies like Riot Games, Blizzard Entertainment, and Disney. 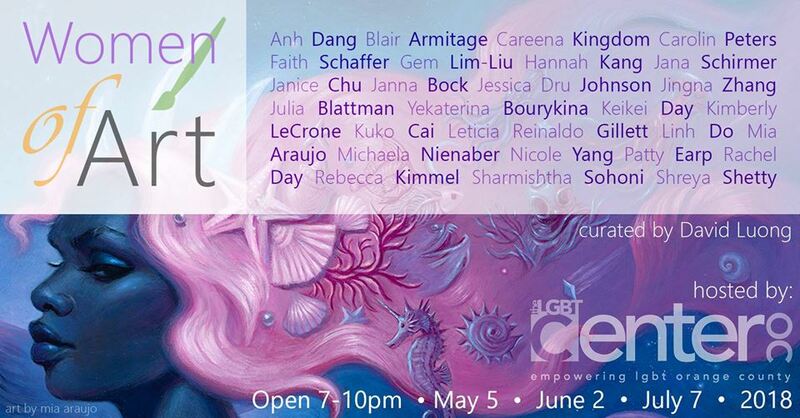 Anh Dang, Blair Armitage, Careena Kingdom, Carolin Peters, Faith Schaffer, Gem Lim-Liu, Hannah Kang, Jana Schirmer, Janice Chu, Janna Bock, Jessica Dru Johnson, Jingna Zhang, Julia Blattman, Yekaterina Bourykina, Keikei Flores Day, Kimberly LeCrone, Kuko Cai, Leticia Gillett, Linh Do, Mia Araujo, Michaela Nienaber, Nicole Yang, Patty Earp, Rachel Day, Rebecca Kimmel, Sharmishtha Sohoni, Shreya Shetty. UpOnWalls is proud to present Jingna Zhang's new solo exhibition, "Pure", at the Hjo Culture Center in Hjo, Sweden. Jingna will be attending The One Fest Goa 2016 as a guest of honor. Taking place in Goa, India, from Nov 21st to December 3rd 2016, Jingna will be speaking at the event and showing pieces from the Motherland Chronicles collection at the festival exhibition. The One Fest Goa is a festival to bring together photographers and short film makers from all over the world in pursuance of enhancing awareness, accessibility and understanding of the art of visual story telling. It aims to discover, inspire, and develop the next generation of photographers, filmmakers and creative thinkers. The festival is organized by The One School Goa, in collaboration with the Entertainment Society of Goa, a government body of Goa.